Some of the most vital places in a community are those that house the men and women who lead and keep us safe day in and day out. The weight of this leadership should be met with spaces that promote wellness and equity while communicating the value of their work. This creates a dependable seat for local governance and a portal for citizens to interface with civic leaders. 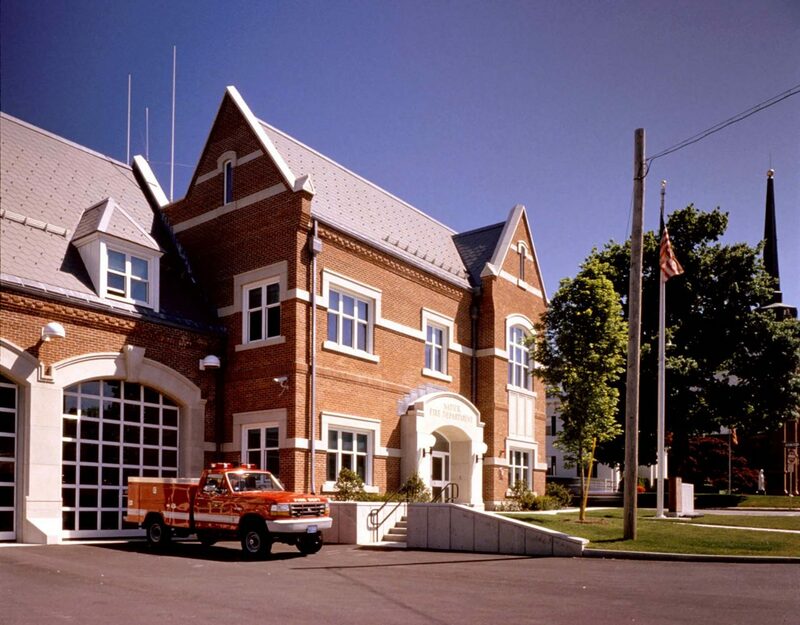 We have completed many municipal projects including a combined police/fire station, town halls and studies for combined municipal facilities – often several for the same community. A well-loved but dilapidated historic landmark, the Bridgewater Academy Building has been used for many purposes since its original life as a school. 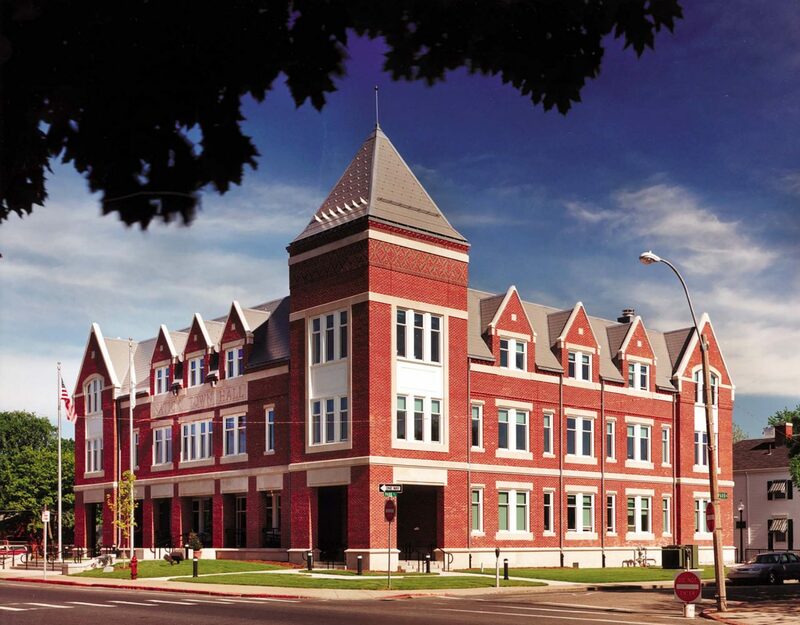 Standing vacant and nearly demolished, new life has been breathed into now stands prominently on the central square, adaptively reused as Town Offices. 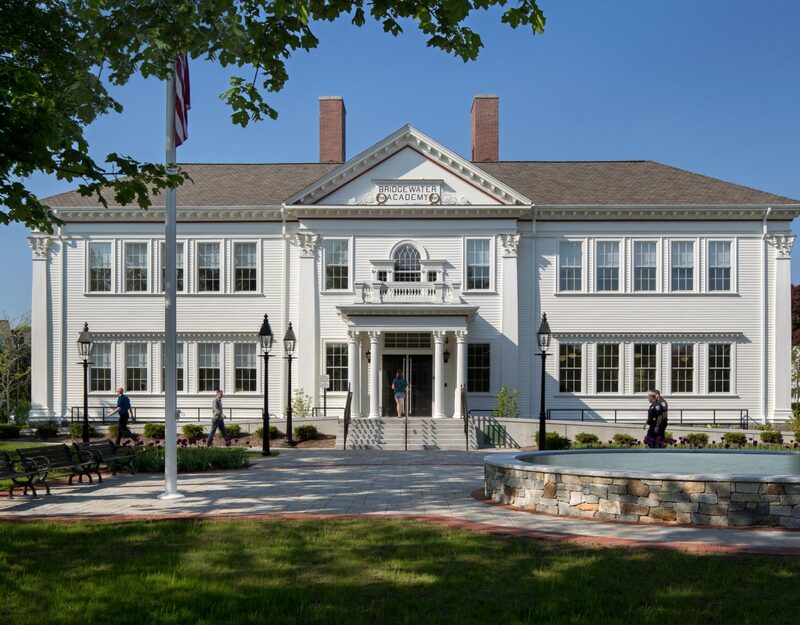 Now used daily by the community, The Academy Building does not just perform municipal functions - it is a symbol of resiliency and a catalyst for regrowth of a town steeped in history.